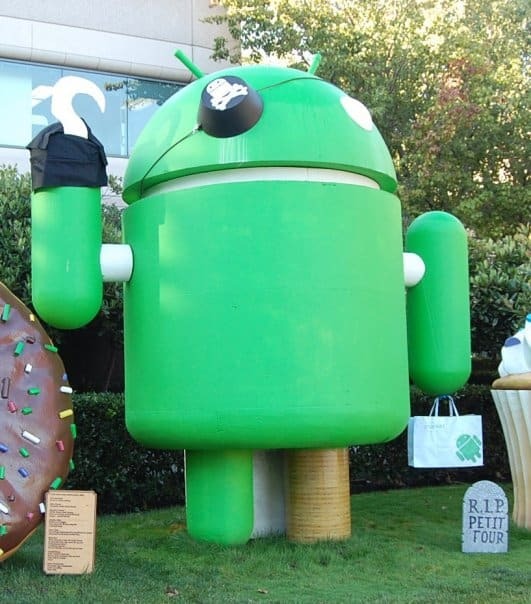 Piracy has been an issue on Android for a long time. If your phone is rooted, it is very easy to pull apps off, and upload them for others. Recently, some developers have worked on ways to stem piracy using their own methods. One method is to have the app free, but that the app asks for a key that you must purchase from the developer directly. This method is used in Titanium Backup, for example. Another method is to only be able to purchase/download the app from the developer, and they allow that piece of software to be installed only once. Gameloft uses this method. Neither method is particularly friendly to developers. Google has released its own License Verification Library as a way to circumvent piracy. This is basically a bit of software that gets added to the regular app that will check with Android Market at runtime to see if your phone is allowed to be running it (ie. that it was purchased from the Market). Justin Case, a developer himself, figured out a way that the LVL can be circumvented. He did this not to show how to do it, but as a proof of concept. He wants his own apps to be protected, and it seems that Google can not do that for him. Basically, you would decompile the app, remove the Google code for the LVL, and recompile (it's a bit more complicated than that). You would then be able to upload it to sharing sites just the same. You can read his article on the subject over at AndroidPolice.